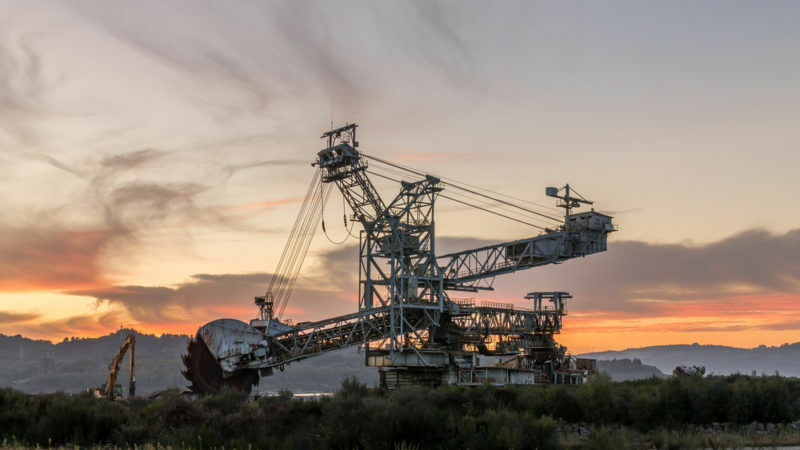 The Spanish government has engaged in a strange stand-off over Iberdrola’s plan to phase out coal, announced at climate talks in Bonn last week. 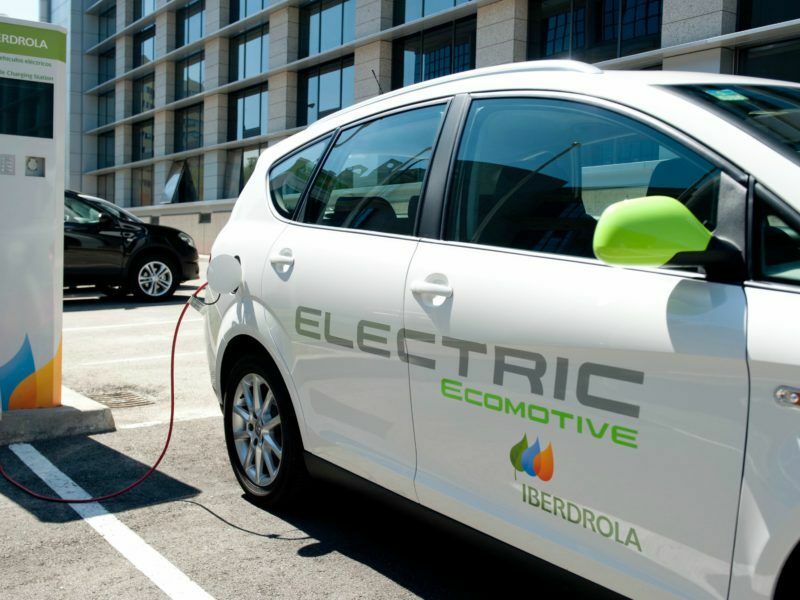 The company’s CEO, Ignacio Sánchez Galán, pledged to close Iberdola’s coal power plants, including the two Spanish power stations, in Lada in Asturias and Velilla, in the autonomous community of Castilla y Leon. The Spanish company’s plan is to become carbon neutral by 2050, with a 50% reduction of its emissions in 2030 compared to 2007, and investments of €85 billion in renewables in total. However, rather than encourage the country’s biggest electricity provider, the energy ministry drafted a decree on the procedure of closure of energy facilities, which poses new and very restrictive conditions to close an electricity production site: a site cannot be closed if it is profitable, or if its closure is a threat to the security of supply, or if the prices of electricity may climb. “There is still an incredible inertia on the subject of climate,” responded Teresa Ribera, director of the think tank of the Institute for Sustainable Development and International Relations. Spain is a signatory, like the rest of the EU, of the Paris Agreement, which commits the EU to cutting 40% of its emissions by 2030 and, above all, to revising the ambition of each country to be able to limit the rise of the temperatures between 1.5° and 2°. The European Commission, whose climate commissioner is Spanish, does not seem overly concerned about this situation. “The Commission is analysing the draft decree and will react in due course,” a spokesperson told EURACTIV. Spain’s Energy Minister Álvaro Nadal fears that closing power plants will create power cuts. But the reasons seem more complex. Asked by EURACTIV, Iberdrola said the pledge to ditch coal remains intact after a meeting with the country’s energy minister on Thursday (23 November). According to the unions, 200 jobs would be destroyed, but Iberdrola ensured that the jobs lost would be fully offset by reclassifications. This makes the government’s reaction all the less understandable. And the argument of the risk of power cuts is unconvincing; Spain is today in a situation of electrical overcapacity after high investments in renewables. As the temperature continues to rise, one of COP23’s most notable initiatives has been that of the Coalition Alliance, proposed by the United Kingdom and Canada and joined by twenty other countries. But not by Spain. 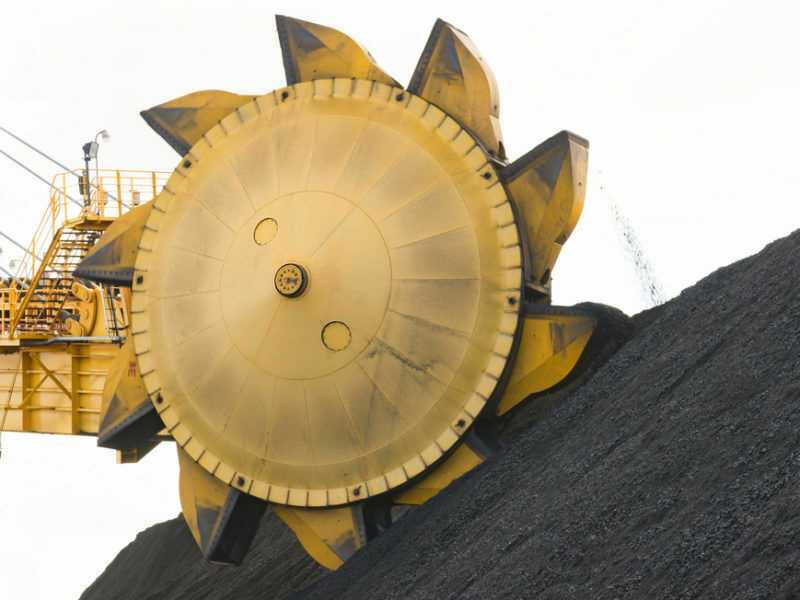 Italy just added its name to the list of country’s pledging to phase out coal. A fair energy transition requires significant efforts but there is experience to build on, writes Julian Schwartzkopff.